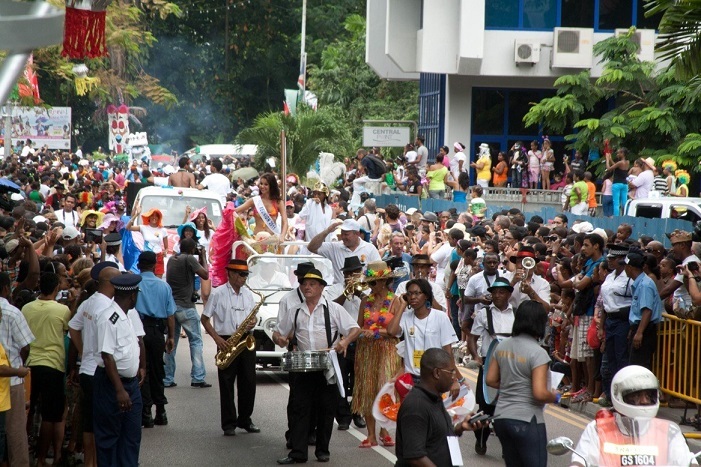 As the dust settles and life returns to normal in Seychelles' small, but bustling capital Victoria, we look back on another successful instalment of the Carnaval International de Victoria. Also known colloquially as the 'Seychelles Carnival,' this year's event was held over the weekend of the 22 to 24 April, and saw participants from various nations around the world, as well scores of international media representatives, descend upon the Indian Ocean's most beautiful archipelago to partake in three days of culture, colour, music and, of course, the events highlight - the Carnival Parade. 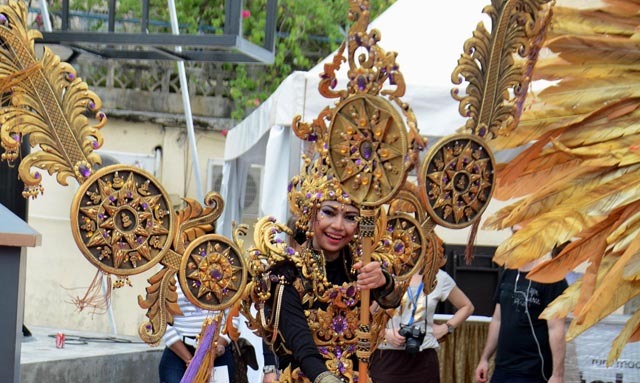 And with over 23 Nations participating in this year's event to support his statement, Carnaval International de Victoria is fast becoming a beacon of collaborative tourism initiatives seeing countries working together to promote each other and showcase to the world their own unique cultures and characteristics. Some of the participating countries included Indonesia, the UK, Germany, South Africa, Brazil, Italy, France, Mauritius, India and Sweden, among others. Over 100 journalists from media houses from around the world were also on the ground covering every aspect at the event. 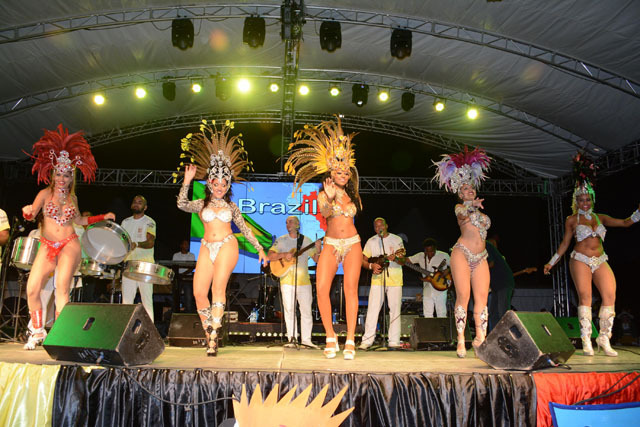 Following the parade, Freedom Square was lit up with live performances and electronic music well into the night, as carnival goers sampled the wears, drinks and food of the participating stalls and exhibitors. Freedom Square was once again the central point of festivities on Sunday, as performers from many of the participating countries took to the stage to showcase their respective cultures through song and dance, as the day began to fade and the sun set on the final day of yet another successful Carnaval International de Victoria. 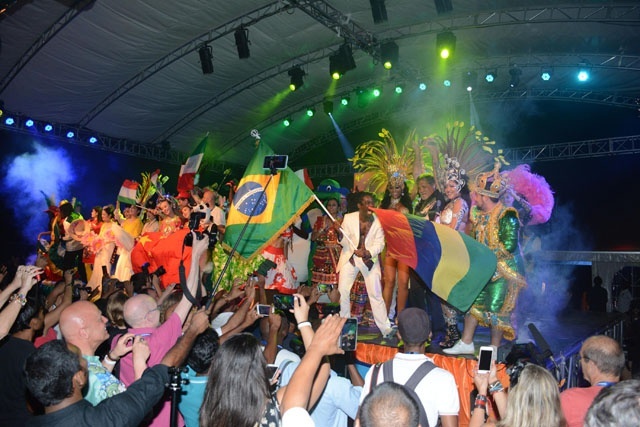 Speaking on this year's event, Mason's Travel's Group Branding and Communications Manager, Nicole St. Ange, reflected on the impact of the Seychelles Carnival. 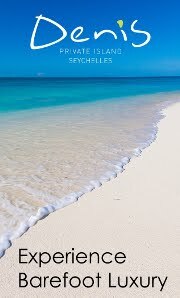 "Once again the Seychelles Tourism Board, the Ministry of Tourism and Culture, as well as all their partners both locally and from around the world have put on another fantastic event. 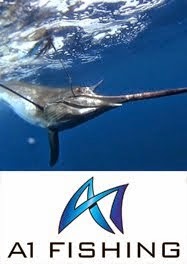 Carnaval International de Victoria is a such a potent way in which the world's focus can shine a spotlight on our small island nation and place Seychelles on the agenda of international media." 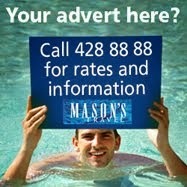 "On behalf of Mason's Travel, we congratulate all those involved for the success of this year's event," she added.